Brand guides have probably never appeared on a summer reading list, but after seeing Foreign Policy Design Group’s take on the genre, we’re telling everyone to move it to the top of their stack. 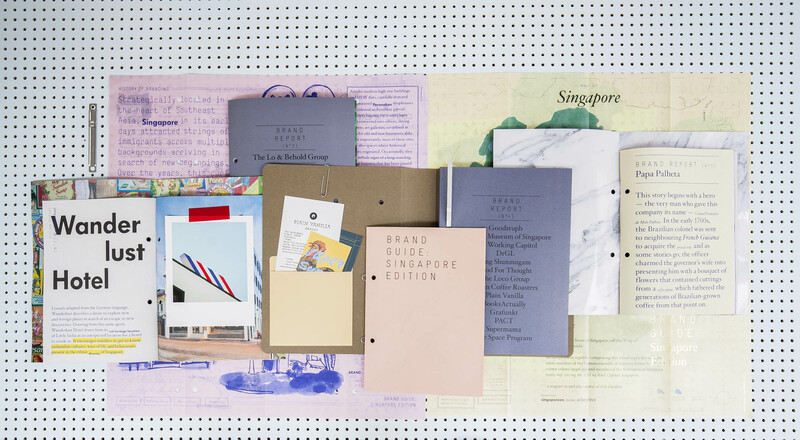 Brand Guide: Singapore Edition is the design studio’s 400-page dossier on the secrets to success of 17 contemporary brands from the Southeast Asian city-state. From boutique restauranteur and hotelier Unlisted Collection, to small independent bookstore BooksActually, this guide features a spectrum of Singapore lifestyle brands, including fashion, cultural, hospitality, retail, offices, and food and beverage.